Over three years ago I had the pleasure of coordinating one the most interesting and exciting projects funded under the European Commission programme Daphne III entitled “IMPACT: Evaluation of European Perpetrator Programmes”. The main aim of the IMPACT project was to enhance and harmonise the outcome monitoring of European programmes for male perpetrators of domestic violence. As knowledge about the evaluation of such initiatives in Europe was not deep enough, IMPACT’s project team, consisting of seven organisations from five European countries, strived to fill this knowledge gap and offer solutions towards a harmonisation of perpetrator programme monitoring. Few weeks ago my paper entitled Work with Perpetrators of Domestic Violence in Eastern European and Baltic countries was published in the special issue of Czech peer-reviewed journal Gender, Equal Opportunities, Research (Gender, rovné příležitosti, výzkum) dedicated to men and masculinities issues. The paper is a consequence of my scientific interests which include, among others, men and violence perpetration. My analysis is based on the findings from the Daphne III project Evaluation of European Perpetrators Programmes (2012-2013) as well as on the knowledge I gained during my work as a Research and Communication Officer in Work with Perpetrators – European Network. 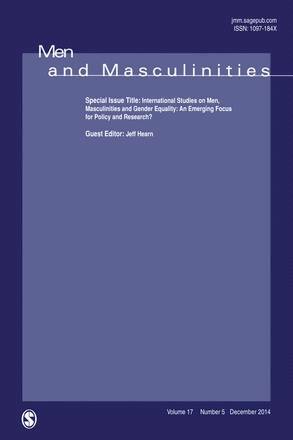 Few days ago I finally joined the authors publishing in “Men and Masculinities” (JMM), the number one scientific journal from the critical studies on men and masculinities area. The mentioned article is a result of the PROGRESS project “Role of men in gender equality” and is a presentation of the main project results. “This project was the first systematic research study of all European Union member states and associated European Free Trade Association states regarding men and gender equality in the fields of education and paid labor, the involvement of men in care and domestic work responsibilities, men’s health, gender-based violence, and men’s participation in gender equality policy. The main objective of the study was to gain better knowledge on the role and positioning of men concerning gender equality. A number of themes were emphasized. 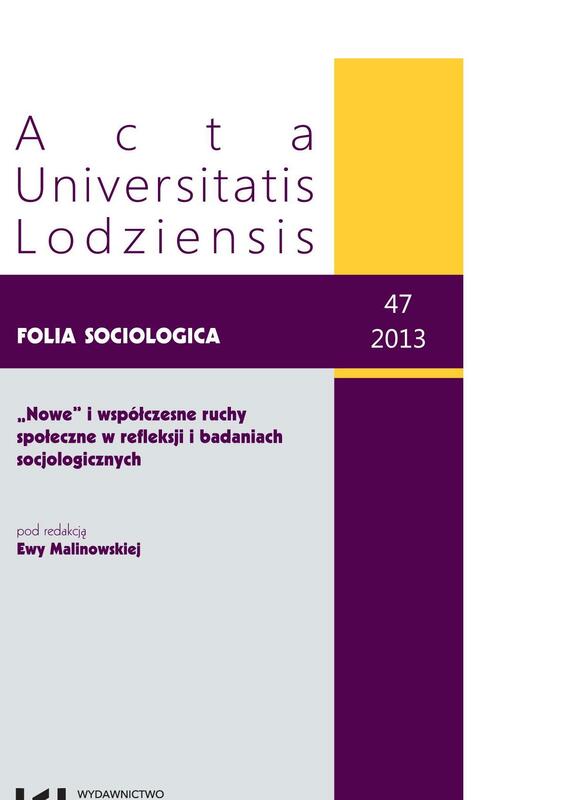 My latest paper (in Polish) on the role of emotions in social movements (the case of Polish fathers’ rights movement and breast cancer survivors) has been recently published in Studia Socjologiczne 4/2014 (215) and will is available here Full text The article results from research on the role of emotions in the constitution, character and dynamic of contemporary social movements. The paper is based on the cases of the fathers’ rights movement and the breast cancer survivors movement in Poland and is to a large extent the result of qualitative sociological research conducted with activists from the above mentioned movements between 2009 and 2012. 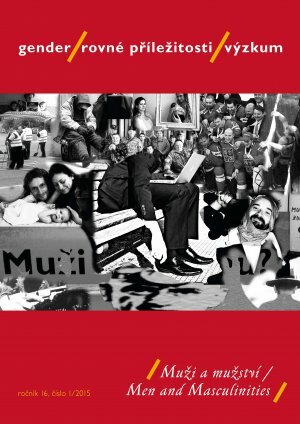 Moreover, the analysis of the gathered material is preceded by an outline of the status of emotions in (Polish) sociology and the state of affairs in Polish research on the presented social movements. If You are interested in our findings and cannot read in Polish do not hesitate to contact me.